Besides a quick visit to Mexico on a cruise in 2010, I've never left the States. I'd like to, but I'm cheap and I'd rather spend my money on groceries and cat food than plane tickets. Okay, more like "I'm poor and I have to spend my money on groceries and cat food," but when I tell myself I like buying those things, it makes budgeting easier. When I do travel around the States, the entire focus of my trip is food. That's all I really care about. Museums and tourist attractions and mountains and parks are neat, but food is better. 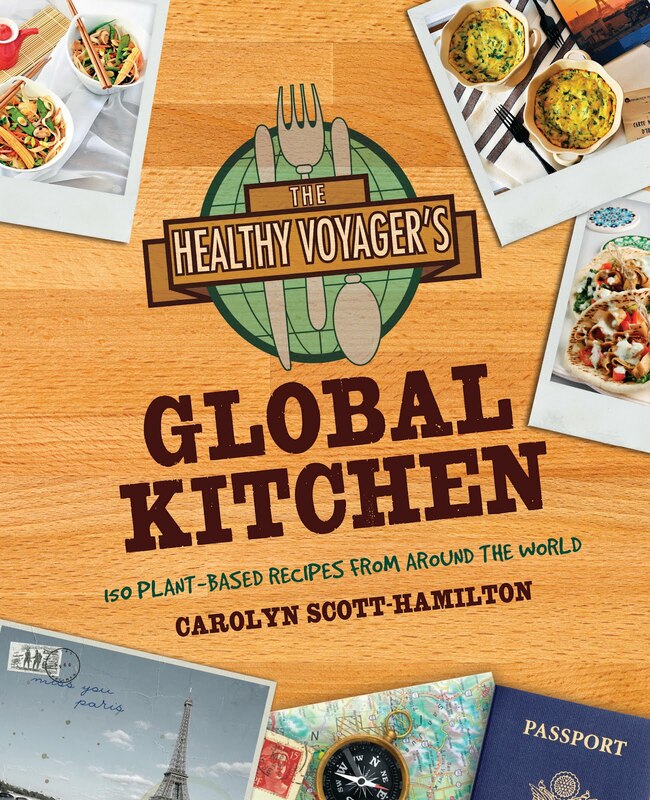 Thankfully, I can get my food-fueled tour of the globe through Carolyn Scott-Hamilton's new cookbook, The Healthy Voyager's Global Kitchen. 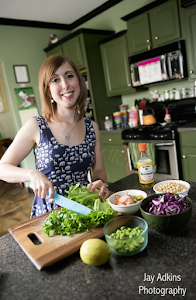 Carolyn, author of the Healthy Voyager blog and travel TV show, has done all the traveling I can't afford to do, and she's veganized her favorite recipes from the road. In fact, I had the pleasure of dining with Carolyn and her partner at Imagine Vegan Cafe when she was in Memphis in January for a booksigning. I also interviewed her for the newspaper I write for, the Memphis Flyer. You can read that story here. I'm not a hot tea drinker, but you can't have scones without tea! And if I'm gonna drink tea, I prefer Earl Gray with a splash of almond milk and a drop or two of agave. This was perfect for washing down the delicate scones. I felt downright proper after eating this breakfast. Global Kitchen takes readers through more than 20 countries and regions — India, Jamaica, the Netherlands, Columbia, the Middle East, Greece, Italy, France, and even the old U.S.A. Since I doubt I'll be traveling to any of those places soon (well, except the U.S.A.), I plan to visit many of them through Carolyn's cookbook. Next up: Better with Bechamel Macaroni and "Beef" from Egypt, Chana Masala with Savory Saffron Rice from India, Tofu Banh Mi from Vietnam, and Sweet Plantains and Garlic Yuca from Cuba. Also, stay tuned later this week for a special dish from the Netherlands. i'm the same way, i'd love to travel more, but there are more important things(like everyday life) that i need to spend money on. i love the idea of the global kitchen cookbook and can't wait to see what else you make! Those scones sound wonderful! 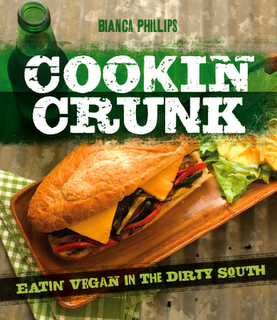 I can't wait to see other things you make from this cookbook. That's such a great idea for a cookbook, I love it! I also love your choice from the book, the scones look beautiful! I bet the apricot preserves made them even more delicious! I can't wait to see what else you make! Bianca! I'm cooking from this book this week for a review next week. We must have the same contacts for book reviews as I have been a wek behind you on a number of the ones you've made things from recently! 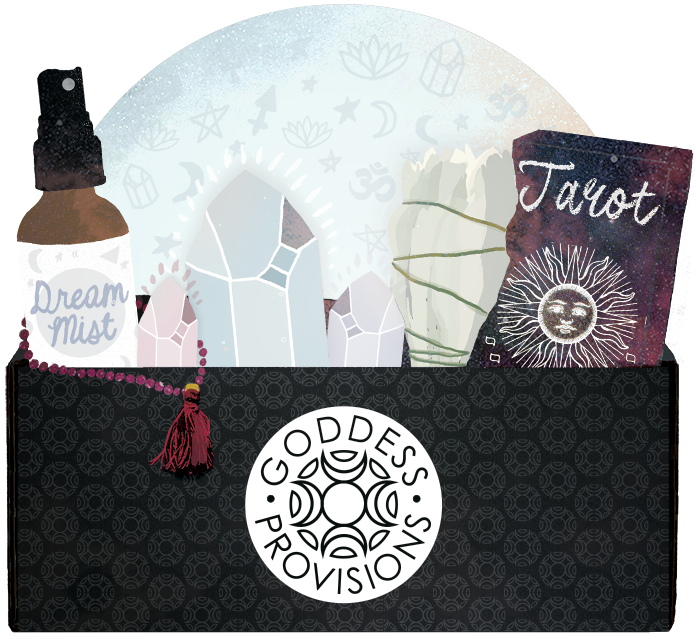 Would you like to review my second once its out? and I could return the favor later in the year and review yours! You are funny. I'd rather travel. Those biscuits look delightfully scrumptious!